When it comes to getting your whole family out the door—and out the door on time—there’s a lot to do. Brushing teeth and hair, clean clothes, lunches, bags packed: It’s often hard to do all of that, and make time for an interesting, nutritious, delicious breakfast. But skipping breakfast can be detrimental to your health. 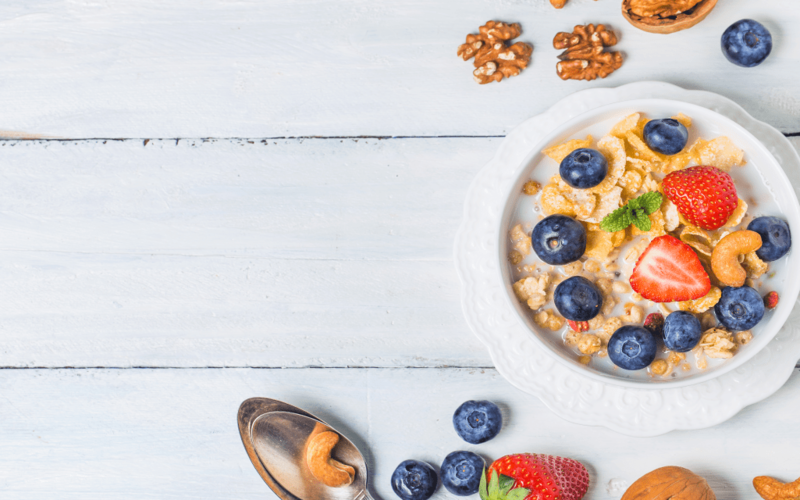 A balanced first meal of the day can help you gain necessary nutritional building blocks as well as give your body some energy to run on while you’re running to work or just running around. So what’s the answer? Turns out, make-ahead breakfasts that are done when you get up are a great solution for busy individuals and families. The night before you mix them up and get them ready, then warm up (or eat cold) the next morning. Want to get started with some diverse recipes? The ideas in this graphic are a good place to start.